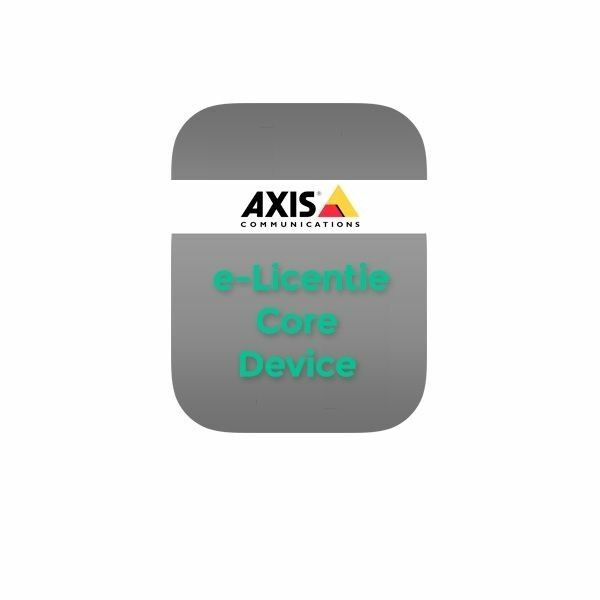 Een (1) AXIS Camera Station (versie 5.0) Core Device license. 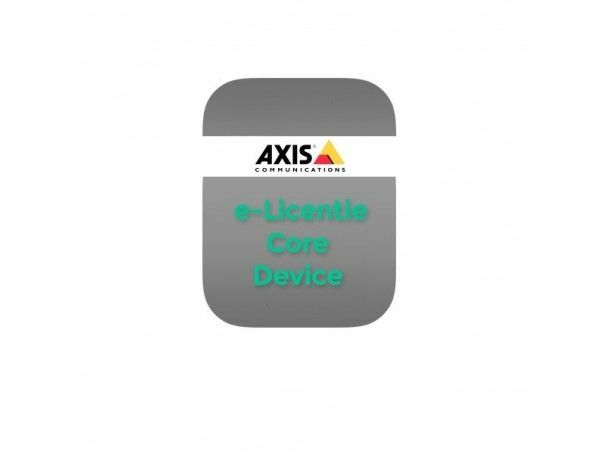 Enkel toe te passen op AXIS ip-camera's. Totaal kunnen er 32 Core Device licenties geactiveerd worden per systeem. Dit product wordt geleverd als een e-licentie. Let daarbij op dat e-licenties niet vallen onder het herroepingsrecht. One (1) AXIS Camera Station version 5.0 and up, Core Device license. Applicable for AXIS devices. AXIS Camera Station is a monitoring and recording system mid-size installations optimized to take full advantage of Axis leading network cameras and video encoders. It combines easy setup with an intuitive user interface for efficient operation, quick investigation and high definition identification. Delivered as eLicense key. Note: eLicenses are non-cancellable, non-changeable and non-returnable.